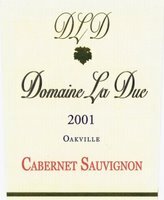 2001 Oakville Cabernet Sauvignon comes from the Vyborny Ranch. Purple in color with dark plum and semi-sweet chocolate on the nose. 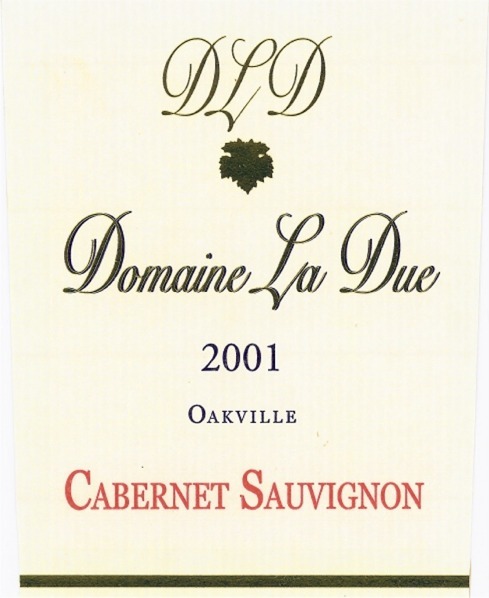 Silky smooth and subtle on the palate revealing the classic Oakville fruit flavors. Round and well balanced on the finish showing soft tannins, anise and chocolate. This is a $35 bottle that we got a cases discount deal on in our cellar. I can pick it up for under twenty and it's worth the thirty-five in my estimate. I would rate it an 89-90 point wine.